Yes, I'm Ready for a Sleep Transformation! You and so many parents out there are not alone. If you are ready for your child to sleep so that everyone in your family is creating the healthy habit of good sleep- a healthy foundation. Sign up below to get access to my sleep talk: The 6 things that kept your child from sleeping last night. I’ve helped hundreds of families get the sleep they need just by learning some of the sleep basics. Take 24 minutes to spend some time understanding what might be holding your family back from a good night of sleep! Does your baby need to be held, fed, or rocked to sleep? Do you feel like you don’t have much quality time with your child because you are always trying to get him/ her to sleep? Do you feel like you’ve tried to let your child cry it out and all the other possibilities and it’s just not working? If you answered YES to one or all of the questions above, then your family may benefit from the support of a Gentle Sleep Coach. 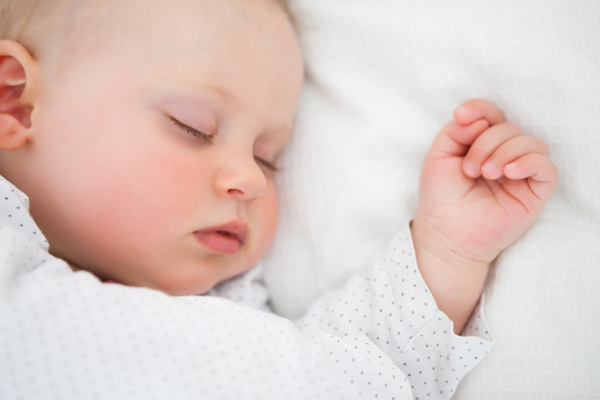 Get access to the video that will share the sleep basics to get your family on the path to a good night of sleep.